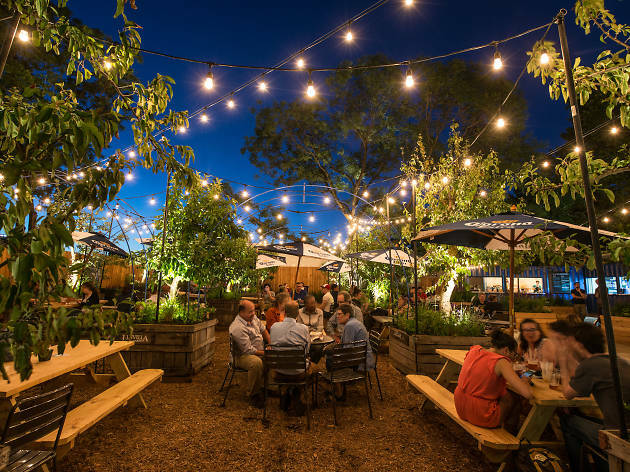 There are few things more blissful than sipping a cold beer on a warm summer night in the city, and thankfully there are enough beer gardens in Philadelphia to give you nearly endless opportunities to imbibe all season long. 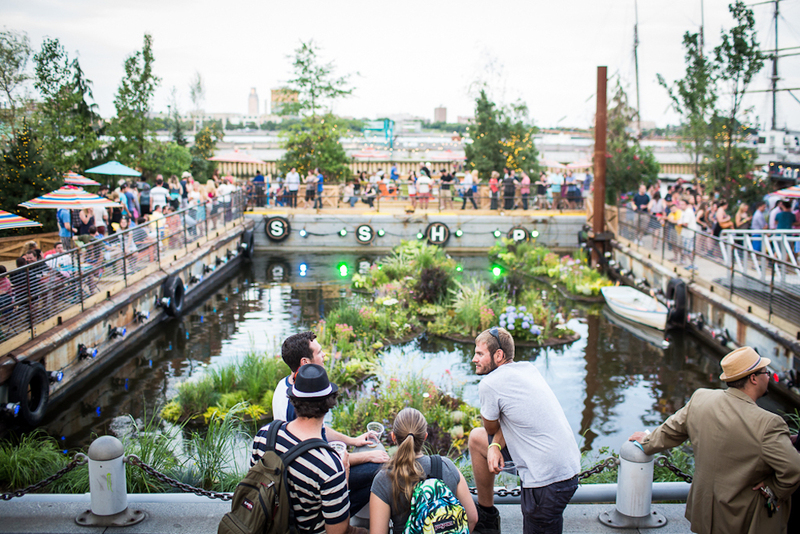 These sudsy oases dot the city, in lush Philadelphia parks, sitting in the shadow of Philadelphia museums and, in at least one case, floating on the Delaware River. 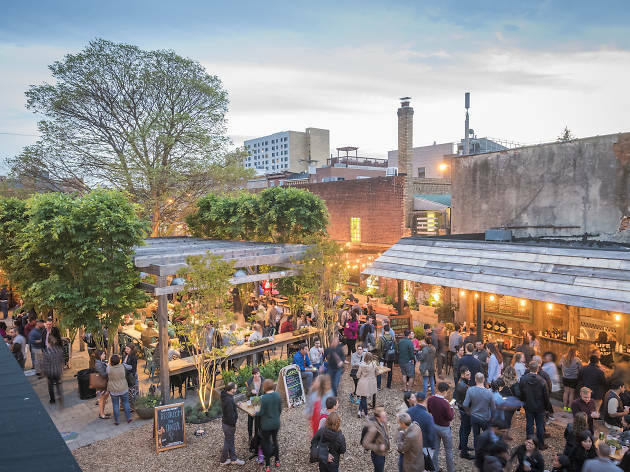 Follow our guide to find the best beer gardens in Philadelphia, all of which offer their own kind of unique atmosphere, extensive beer, wine and cocktail lists, and menus rife with hearty barbecue-style grub, like pork sandwiches, burgers and hot dogs. Swing by for happy hour some nights, or grab a chair and lounge for hours. Nobody’s going to be rushing you here. 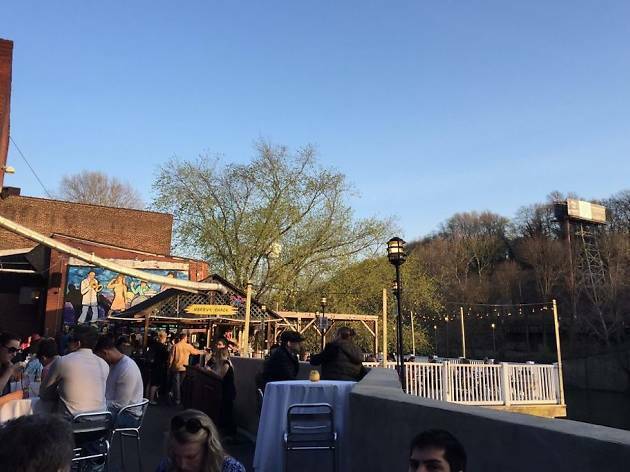 Note: Keep in mind that some of these beer gardens, like Spruce Street Harbor Park, the Oval and Bok Bar, don’t open till later in the season—usually sometime around Memorial Day. 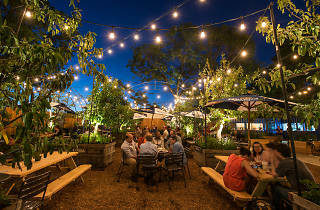 This little piece of heaven on South Street is one of two beer garden pop-ups run by the Pennsylvania Horticultural Society, which, unlike many other beer gardens in the city, brings in a heap of seasonal flowers and lush greenery to create an idyllic backdrop to enjoy booze and bites from a rotation of local chefs and restaurants. 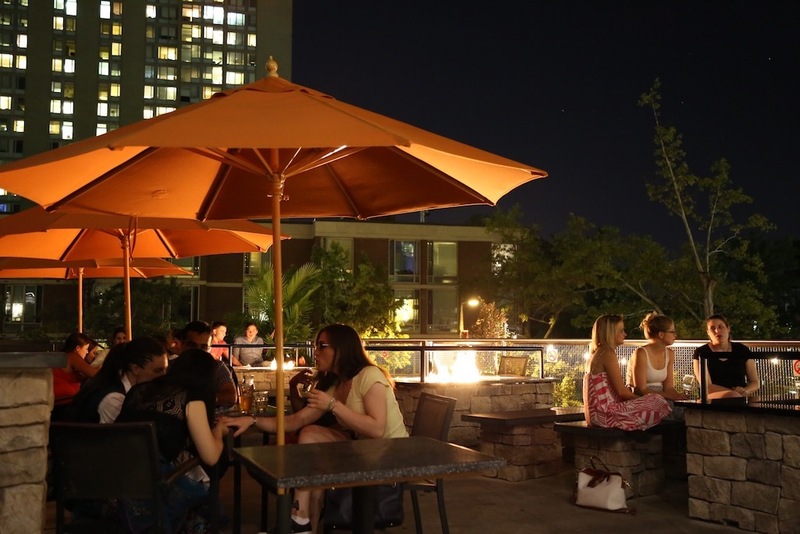 Look out for a menu and series of events planned by the restaurateurs behind trendy local spots like Cantina Los Caballitos, Khyber Pass Pub and Triangle Tavern. You’ll find favorite drinks and plates from each location and, with a little help from PHS, a cocktail list inspired by in-season botanicals and herbaceous plants. 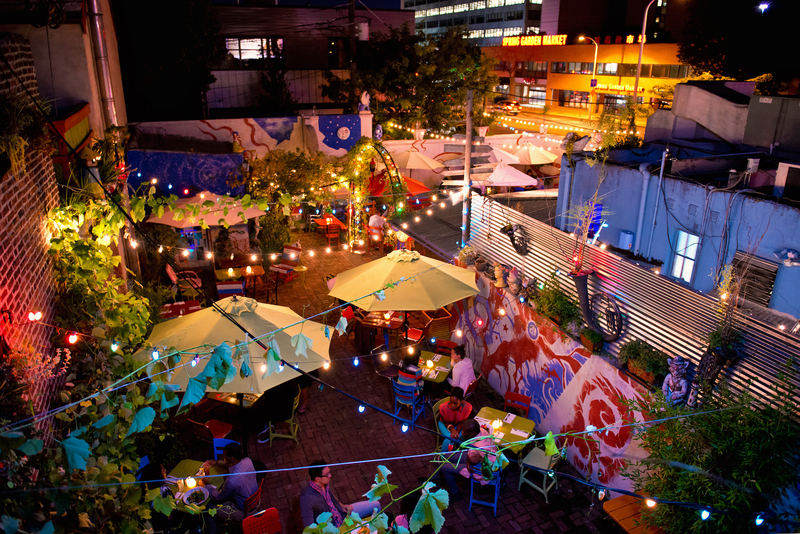 At night, the garden will glow thanks to Moroccan-style light fixtures and twinkling bulbs swinging from the trees. When your entire extended family is in town on vacation, you need an activity to keep the wild animals occupied and a beer(s). 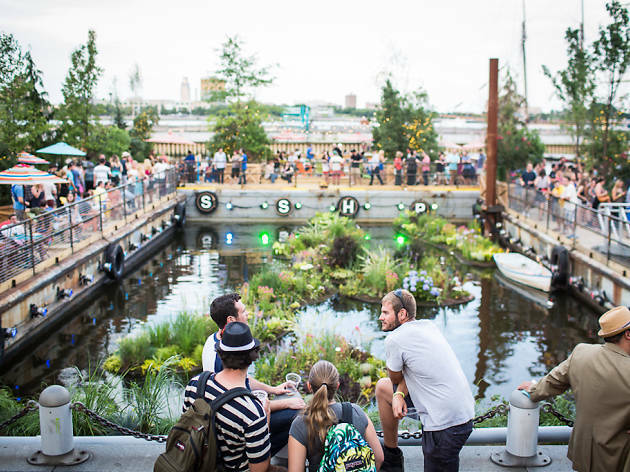 Spruce Street Harbor Park keeps them satisfied with an awesome floating beer garden, dozens of hammocks, live music, light shows, a Franklin Fountain shack for dessert hounds and lots of spots to grab a beer, which you can sip on as you walk the boardwalk with your crew. Weekends can get crazy busy, so try for a weeknight if you can swing it. 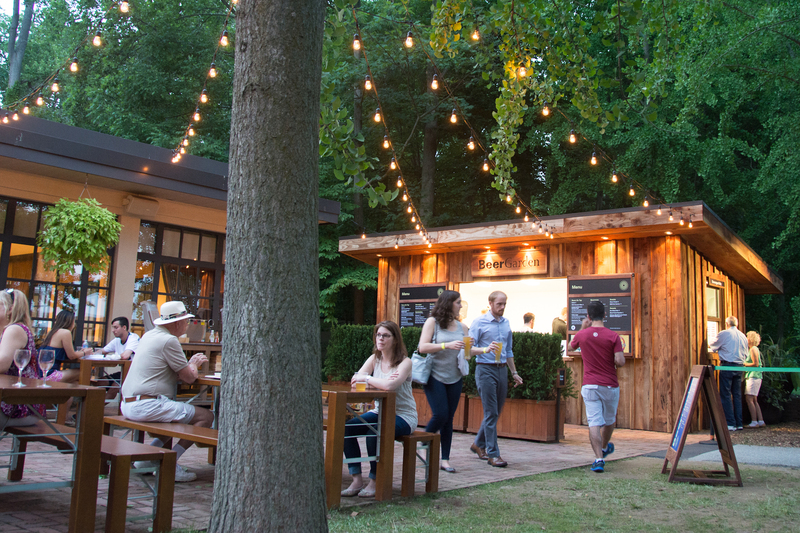 With picnic tables, string lights and a bar brimming with suds, this PHS pop-up beer garden is the perfect place to pop in for happy hour, a Sunday afternoon or pre-dinner drink. This University City locale is helmed by the Jose Pistola’s Group, so expect creative Mexican fare, fresh margaritas and an extensive craft-brew selection. The garden itself resembles an urban orchard, with trees, strawberry plants and field grass. Large sails hanging throughout the space will provide shade when it’s toasty out. 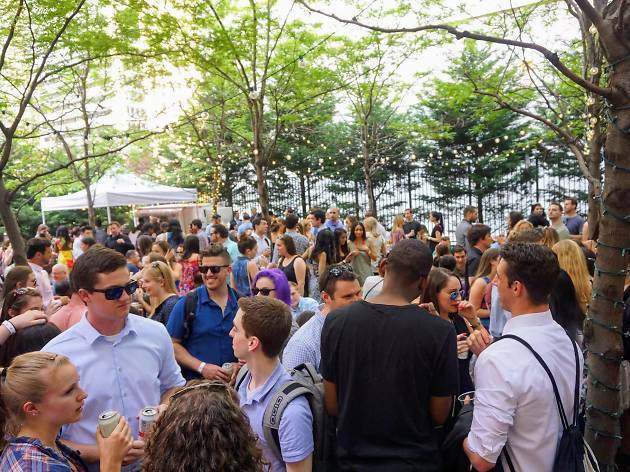 A lineup of activities, such as quizzo, DIY succulent workshops and craft nights, give you a reason to keep going back all summer. 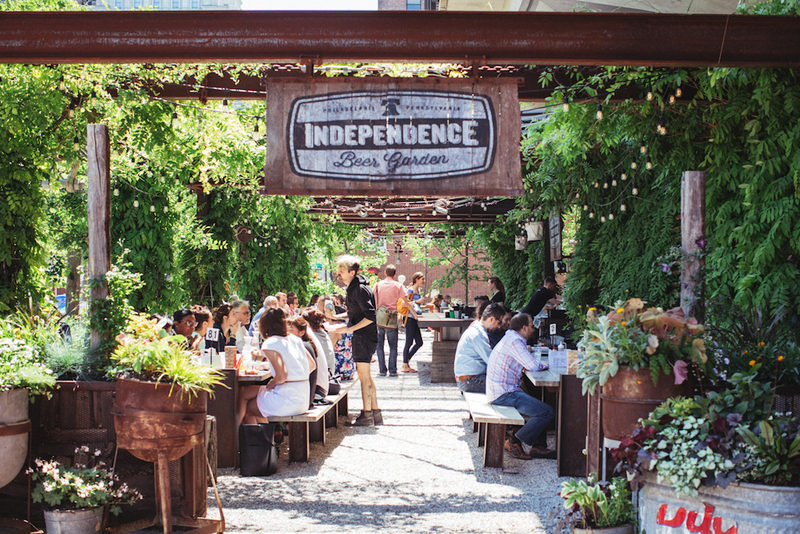 This Old City beer garden appeals to locals and tourists alike, thanks to its location within view of the Liberty Bell and Independence Hall. 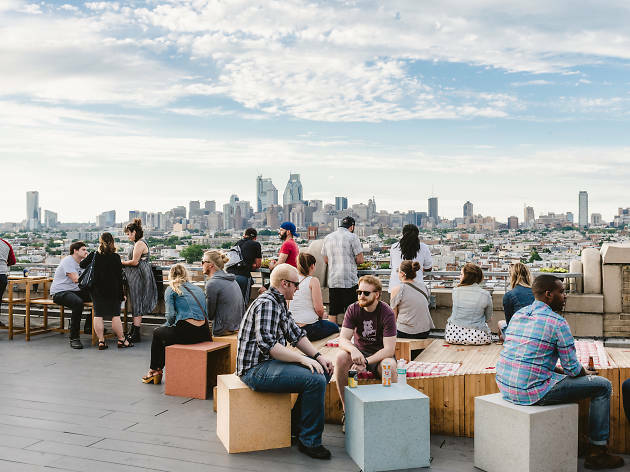 Here, patrons find a menu packed with barbecue-style grub, along with two bars featuring 15 national and domestic beers on draft, nine canned options and, for the suds-averse, wine and cocktails with quirky Philly-centric names such as the Point Breeze and the Gin Jawn. 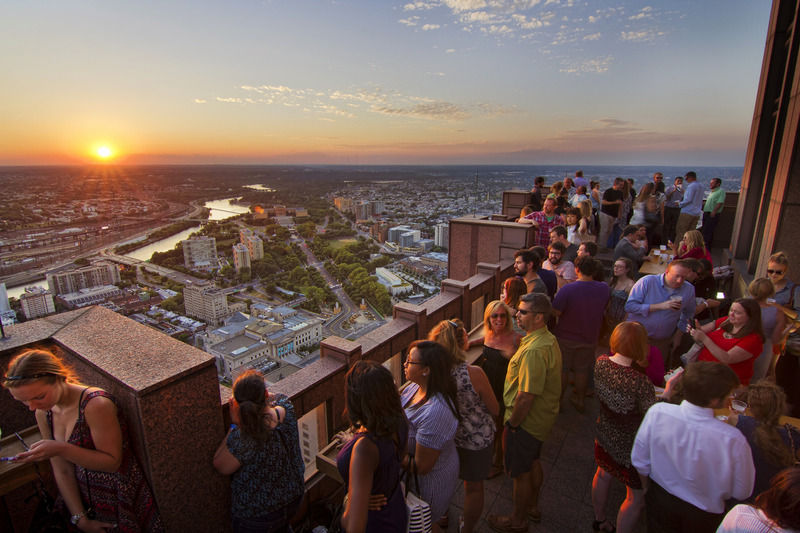 Beer garden meets rooftop bar at this sky-high German-themed joint on the 51st floor of Three Logan Square. 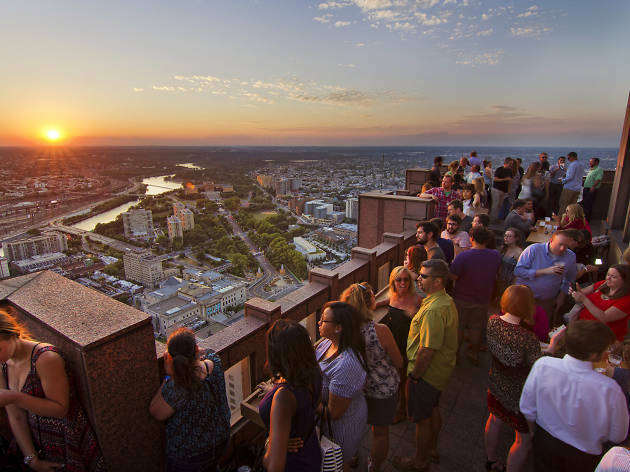 SkyGarten offers a wide selection of German and American beers, filling grub like poutine fries and a wurst platter, and, of course, those stunning views of City Hall and Benjamin Franklin Parkway. 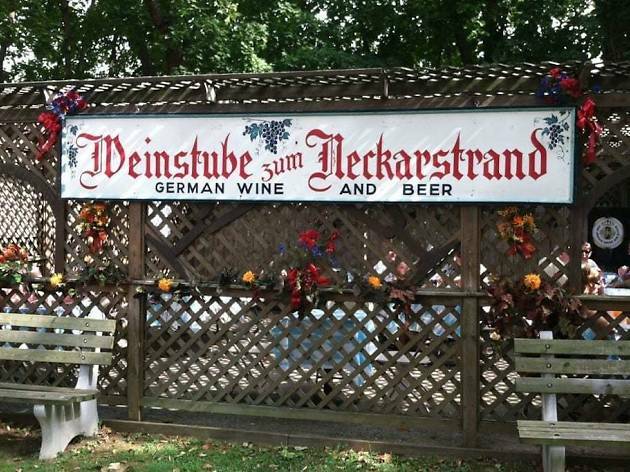 Grab a spot at one of the long German beer-hall tables, tuck into a beer, and get your Instagram on when the sun begins to set. 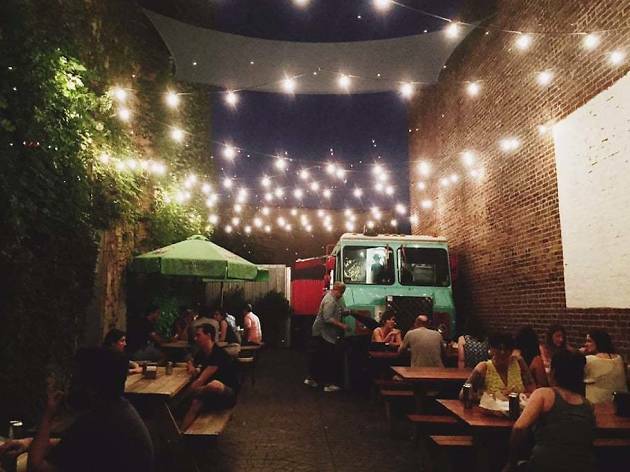 Philly’s roving beer garden moves to a new spot—from Mount Airy to Chestnut Hill to South Philly—every week through the end of summer. 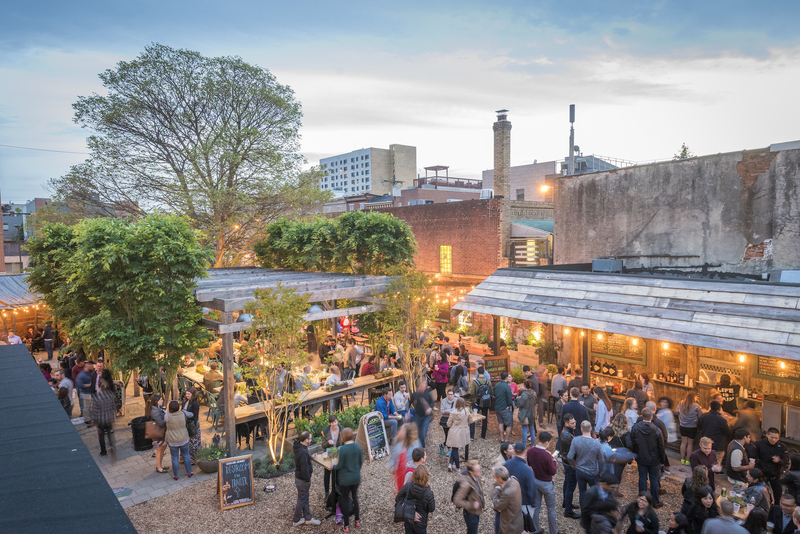 Each location features a food-and-bar truck cranking out craft brews along with a menu of barbecue-inspired grub such as pork sandwiches, grilled vegetables and tacos. 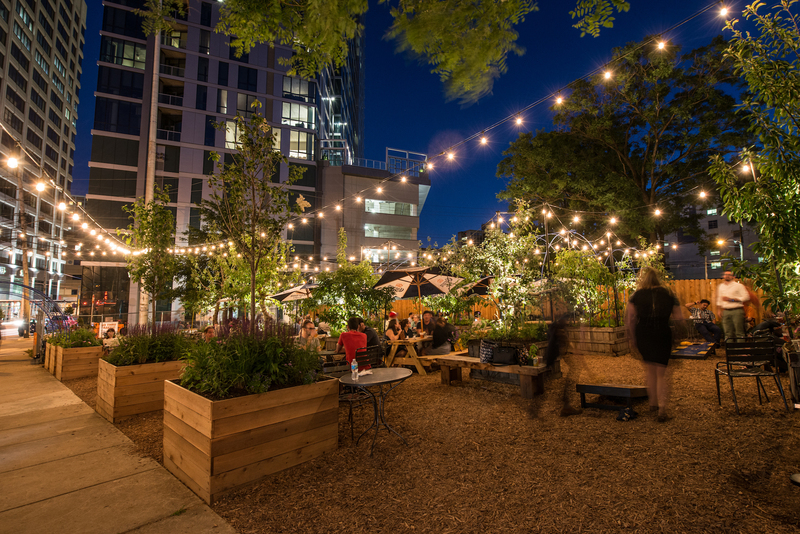 The setup comes with outdoor games, picnic tables, lawn chairs and hammocks so that you can pop a squat, chill and enjoy some of the city’s most bucolic (and under-the-radar) parks. Also look out for an activity schedule that features live music, yoga classes and even meet-and-greets with farm animals. 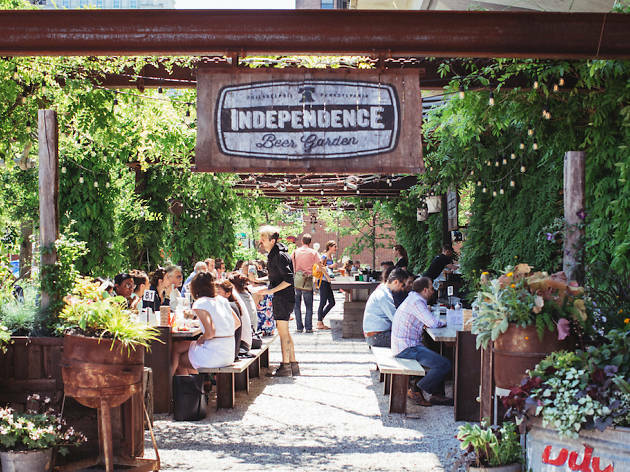 Celebrate Oktoberfest all summer long at Frankford Hall, where you can munch on Bavarian pretzels and bratwurst while drinking your way through a huge selection of German and American beers, via bottles and cans or on tap, as well as beer cocktails (yes, beer sangria is a thing). Gather around a picnic table out back and challenge your pals to a round of Jenga. 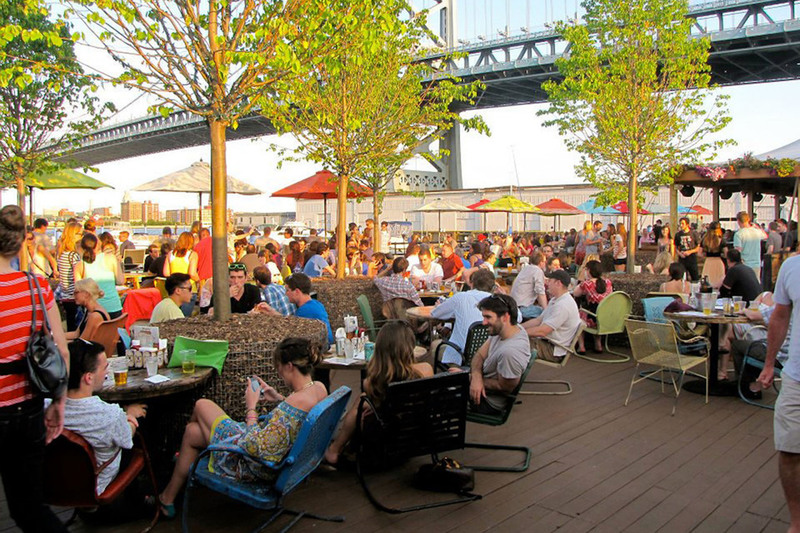 This lively beer garden overlooking the Delaware River serves up to 40 brews and a menu of pub fare including a variety of sandwiches and tacos. 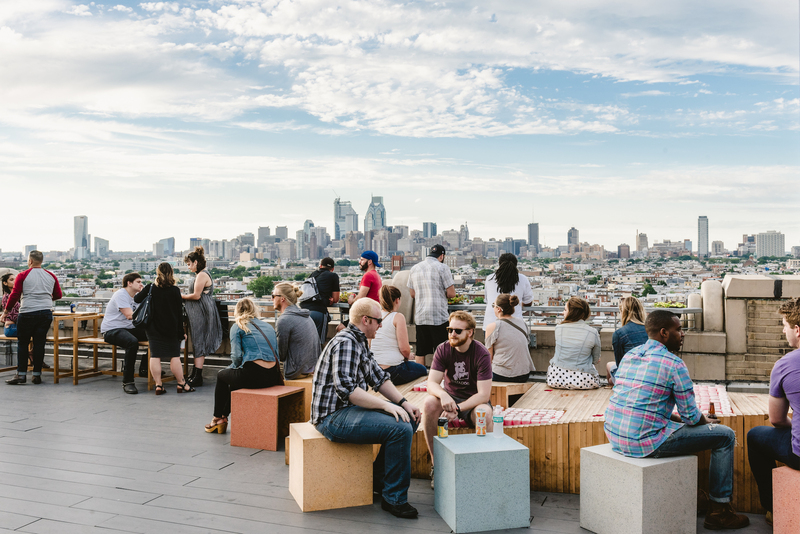 This season’s menu is helmed by resident chef Adam Lazarick, who’s lent his expertise to several big-name dining and drinking projects in Philadelphia, including Lacroix at the Rittenhouse Hotel, Stateside, Ela and Parks on Tap. 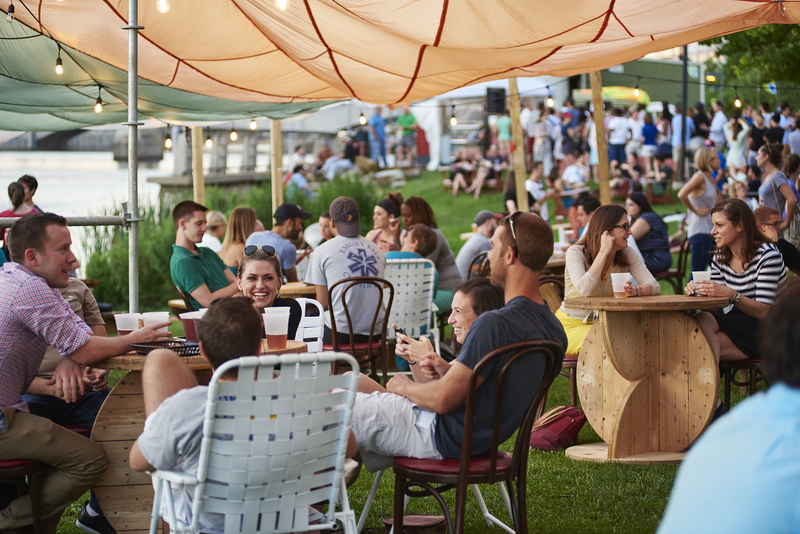 The 2018 season at Morgan’s Pier promises a host of events, such as weekly “Yappy Hours,” where you can drink with your mutt, game nights, succulent workshops, monthly beer fests and craft brew tastings and live music. The annual MANNA Guac Off competition happens there on May 24, for all you avocado fiends. Cotton candy-colored sunsets, tropical house tunes and insanely sick views of the city come together with a splash of bro culture at Bok Bar. 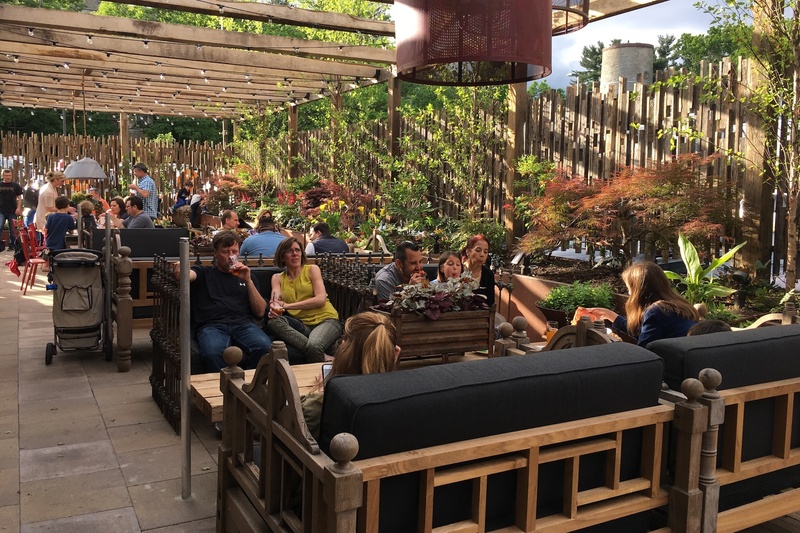 Drinks are limited to beer and wine, but the beer options are plentiful and there are more non-alcoholic options available than is typical of any other beer gardens—including kombucha. 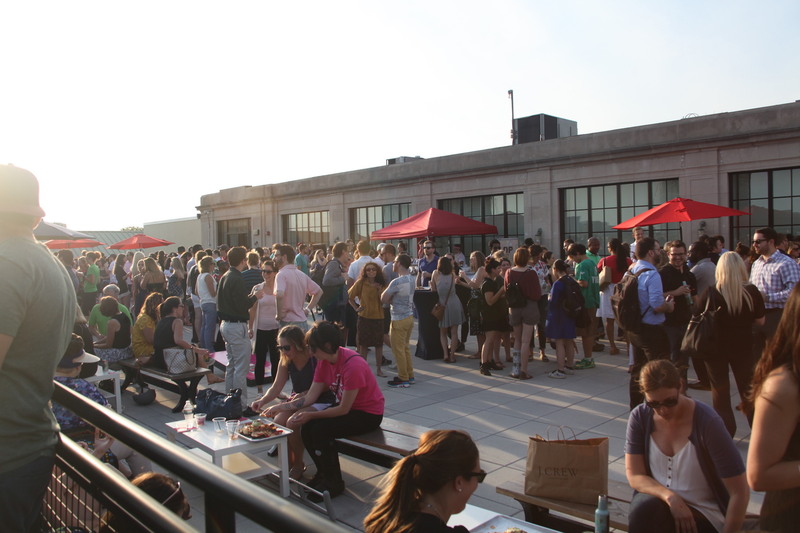 The rooftop is also, by way of being atop a school building, enormous. Mosey on over if you just need a place to enjoy a beer and breathe. 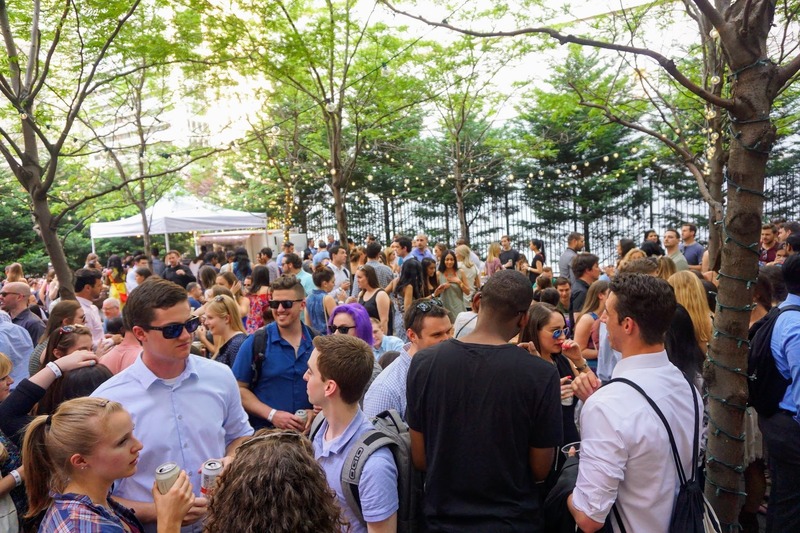 Shake up your team happy hour this summer and head to the Uptown Beer Garden in the BNY Mellon building courtyard, which features 9,000 square feet of space and a bustling after-work crowd. 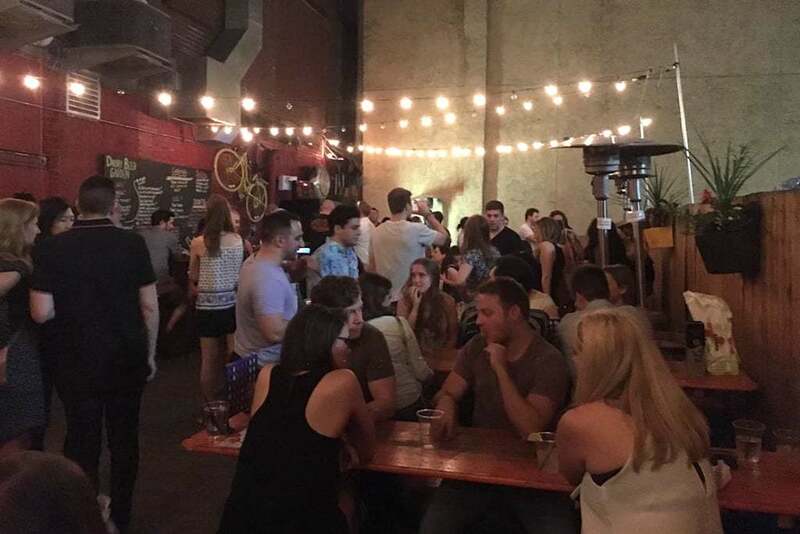 The Center City space may not be the prettiest on our list, but it’s conveniently located, cheap (hello, $4 drafts) and hosts barbeque parties on the weekends. 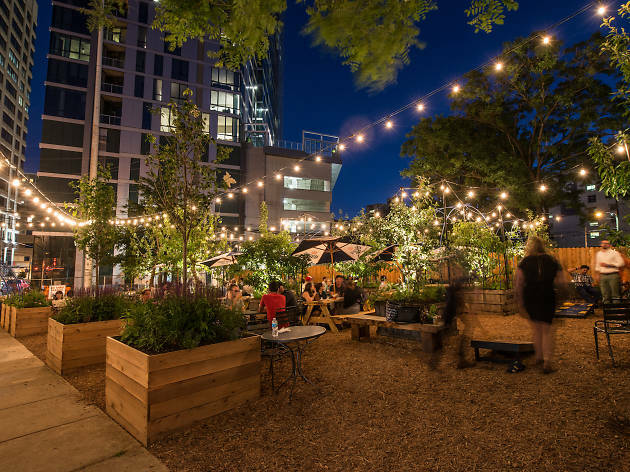 Equal parts hipster paradise and Alice in Wonderland, the walled-in garden at Silk City is 100 percent our midsummer’s dream. With colorful tables, seats repurposed from old kegs, lush greenery and cool art, it’s a jaunty little spot that more than makes up for its basic beer list. 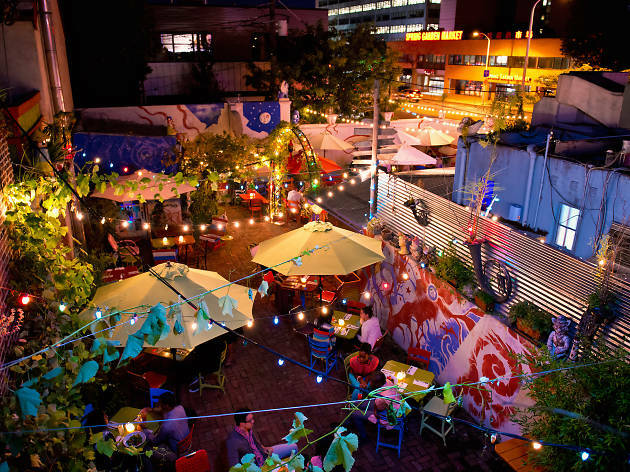 Silk City itself can get a little unruly on weekends, with DJs and a packed dance floor, but this garden oasis offers a perfect escape from the chaos. 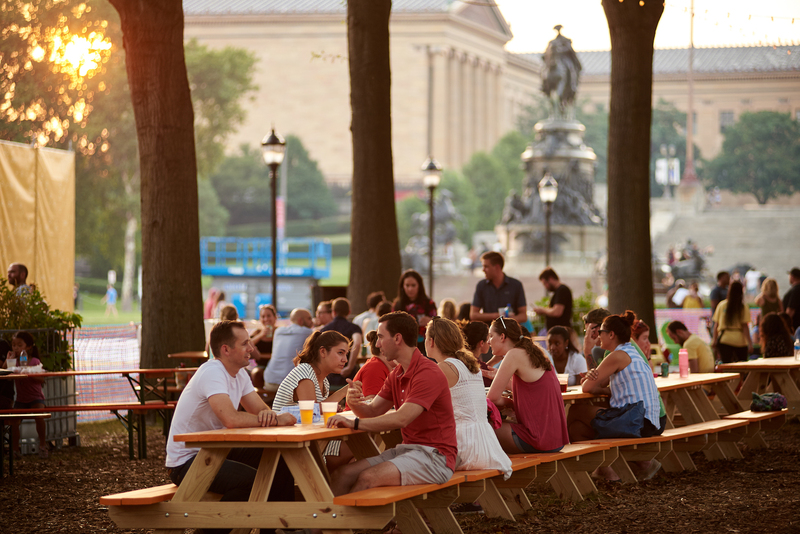 This is your chance to spend your summer nights drinking beers in the middle of the Benjamin Franklin Parkway without inciting suspicion from the city police. 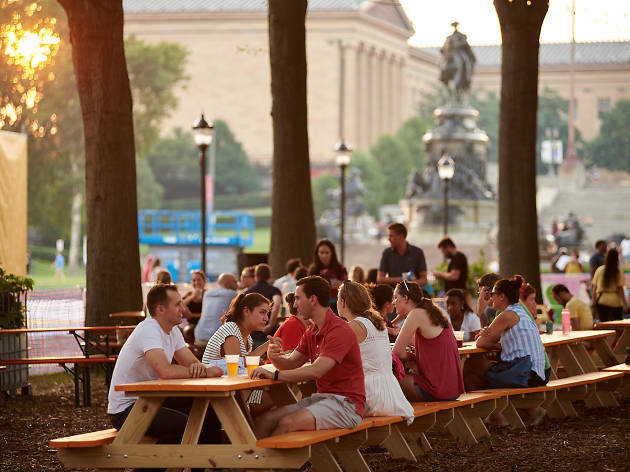 The oval-shaped green space in front of the Philadelphia Museum of Art that bisects the parkway transforms into a block party every night, with plenty of comfortable seating and dreamy lights swooping down from the trees. 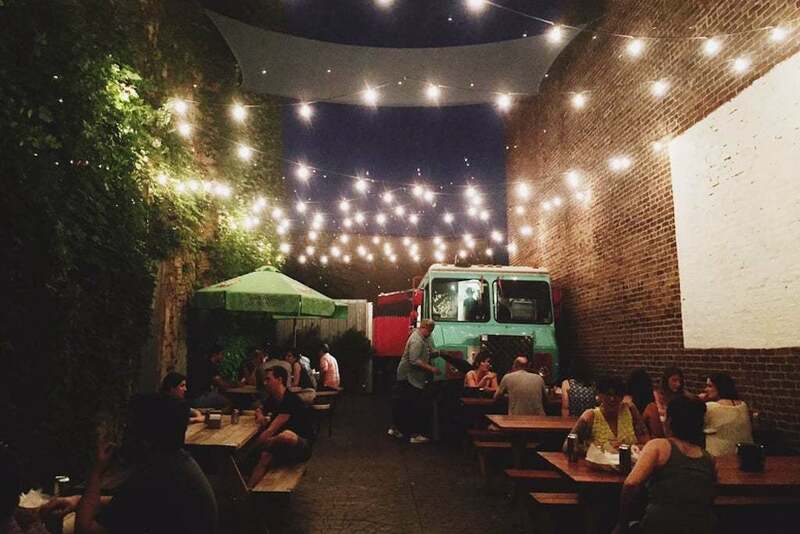 Food trucks dot the perimeter of the eight-acre lot and, in addition to the beer garden, there’s often live music, movie nights, yoga classes, putt-putt and art installations. School’s out for the summer! 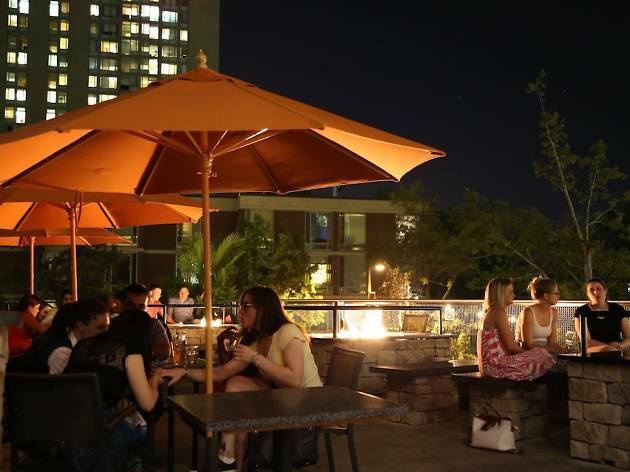 Which means this University City tap house won’t be completely inundated with fake ID froshies while you’re trying to enjoy one of its 60 beers on tap on the second floor outdoor patio. 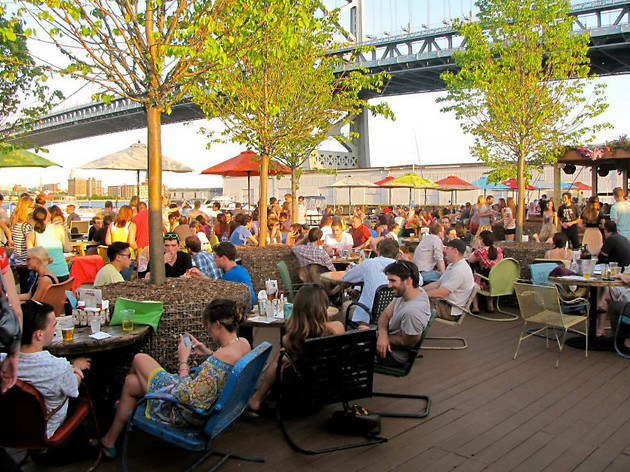 If the weather’s cool, stake out a seat around one of the stone fire pits or grab a chair at the bar if the Phillies are playing. And while the sprawling beer list focuses mainly on local craft beers, unique brews and under-the-radar breweries, it still manages to stay unpretentious (see: the Budweiser on tap). This hidden gem in Midtown Village is connected to Mediterranean restaurant Opa. 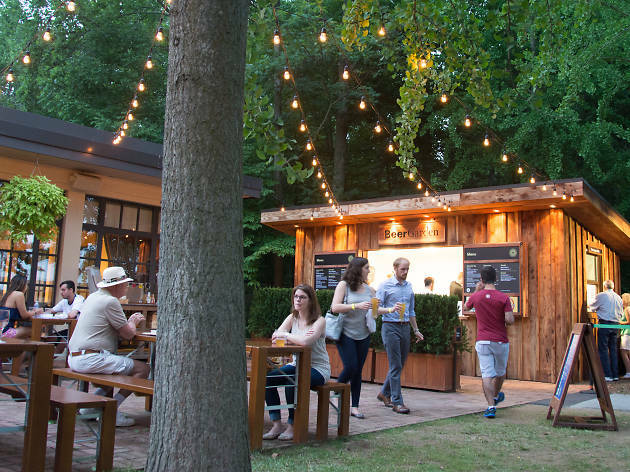 Follow a path through the restaurant to find an outdoor area glowing with twinkling lights strung over picnic tables and a menu that includes more than two dozen beer options—on draft and in bottles and cans—a selection of wines and specialty cocktails, and hearty, Greek-leaning grub like burgers, salads and desserts. Need help ordering? Go for the lamb gyro with extra tzatziki and wash it down with anyone of the Victory beers on the menu. Perfection! Photograph: Courtesy Yelp/Sari Marissa G.. 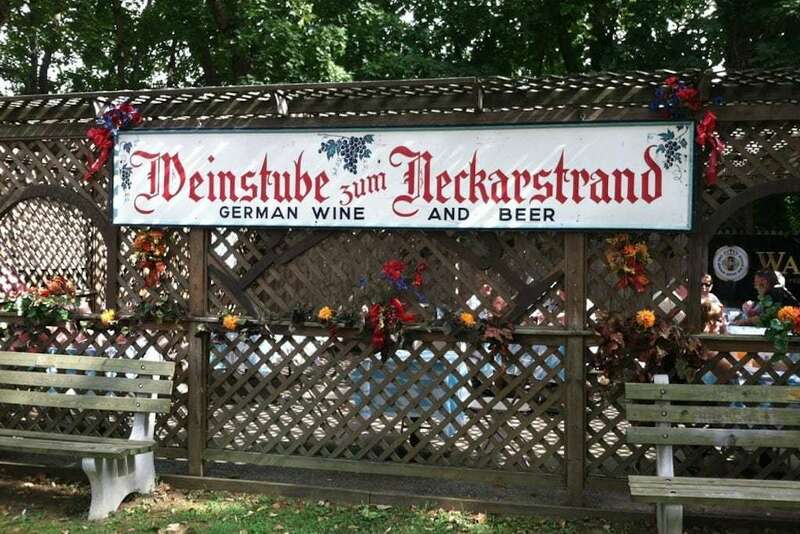 The only thing worse than being a wine drinker at a beer garden is being a vegetarian at a beer garden. Thankfully, there’s Memphis Taproom for the plant-based amongst us. 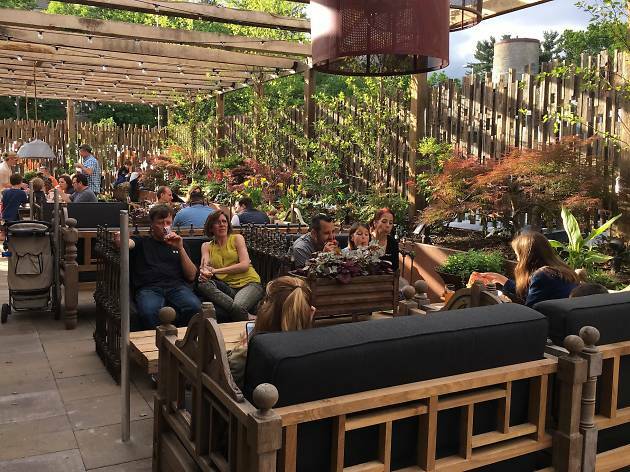 With a veg- and vegan-forward food menu (we see you, chicken fried cauliflower), a beer list that’s updated daily and a sweet little side patio, this Kensington staple is the perfect neighborhood spot to spend sunny summer afternoons. 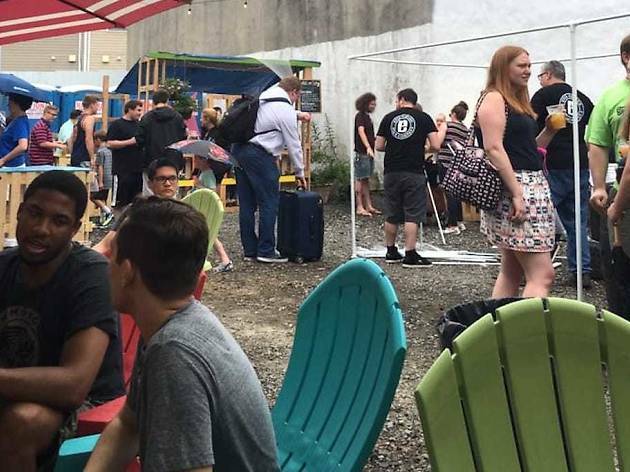 Fishtown’s favorite new brewpub recently expanded its seating into an adjacent parking lot, where guests can enjoy locally brewed beers to the dulcet tones of the El whizzing past. 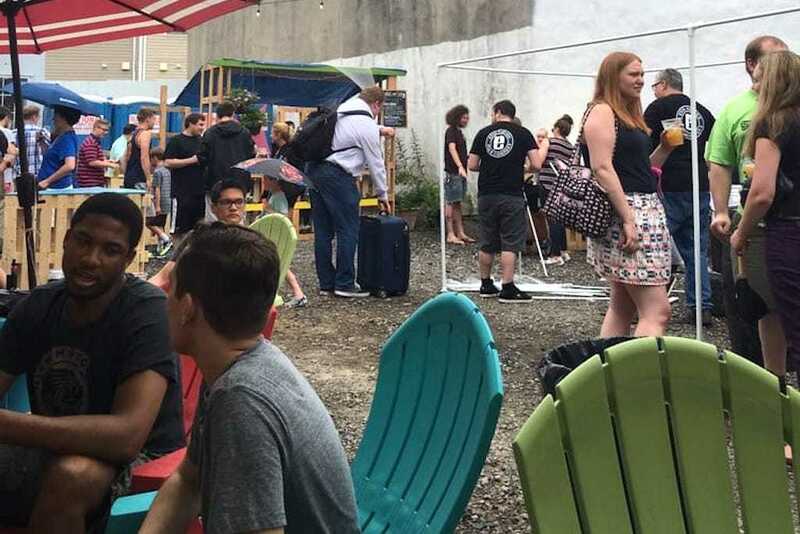 SEPTA sounds aside, go here for a laid-back neighborhood-patio vibe and a lineup of summer-approved brews, like the hilariously named New Phone Who Dis? and Bye Felicia, that run the gamut from juicy and sweet to bitter and citrusy. Guilt a friend into volunteering as DD and make the trek to Longwood Gardens for a major helping of horticulture with your hops. The world-class botanical garden teams up with Victory Brewing Company for a special seasonal brew that features floral and fruit components from the gardens themselves. Tickets to the grounds are required, so be sure to arrive early and make a day of it. 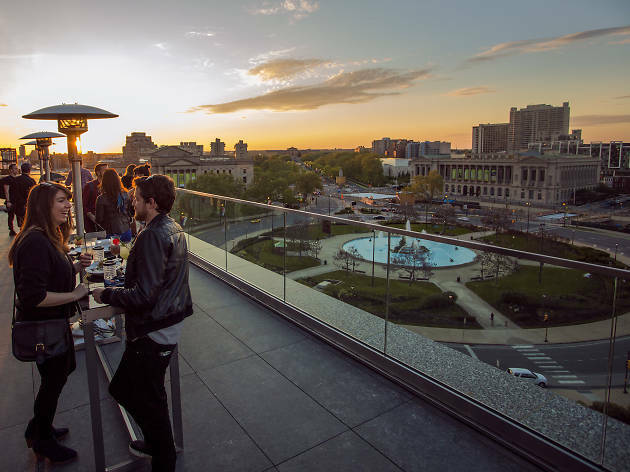 The Parkway Central branch of the Free Library of Philadelphia transforms its Skyline Terrace into a rooftop beer garden on select evenings from April to July. The soirees come complete with local beers and a menu of small bites from Brûlée Catering and live entertainment each week. 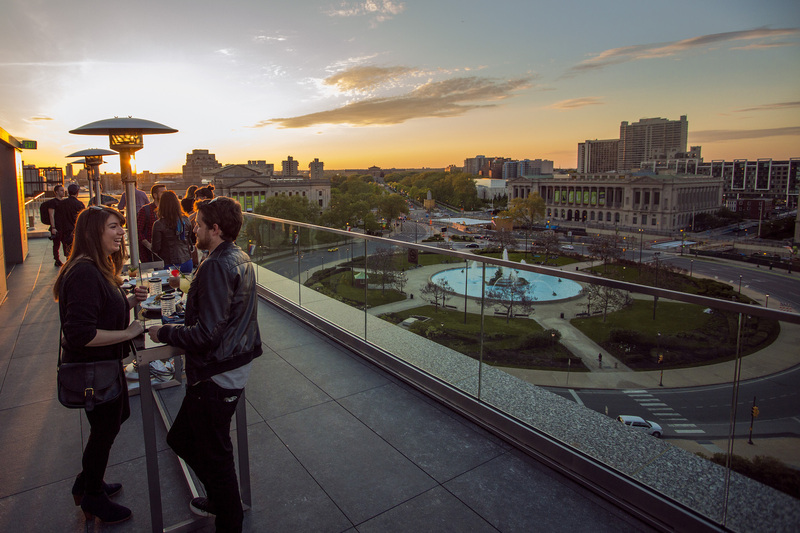 Come for the brews, stay for the views (and return your overdue books—the library is open until 9pm). With an emphasis on IPAs and sour ales, Manayunk Brewery has been crafting innovative, distinctive beers for over 20 years out of a former cotton mill on Manayunk’s Main Street. 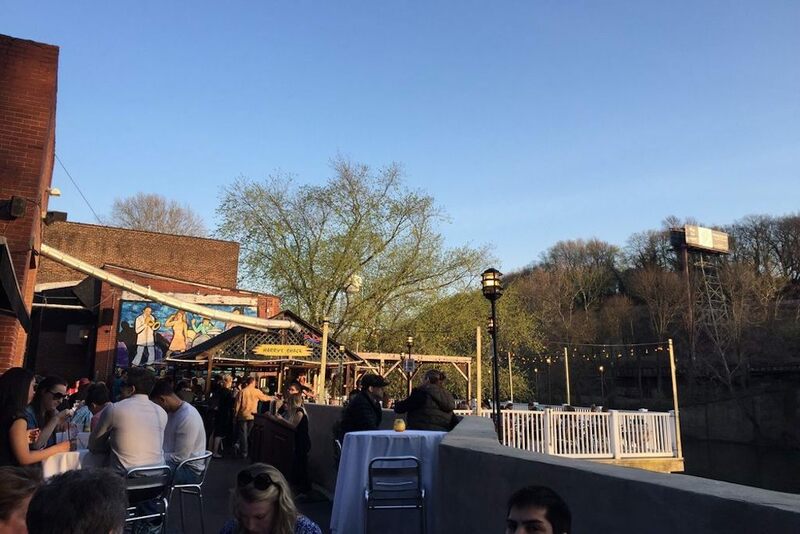 Its expansive deck affords views of the Schuylkill River, where you can sit back with a $9 flight of the current draft offerings. Brewery tours are offered every Saturday afternoon, or stop by for the live jazz brunch on Sundays. 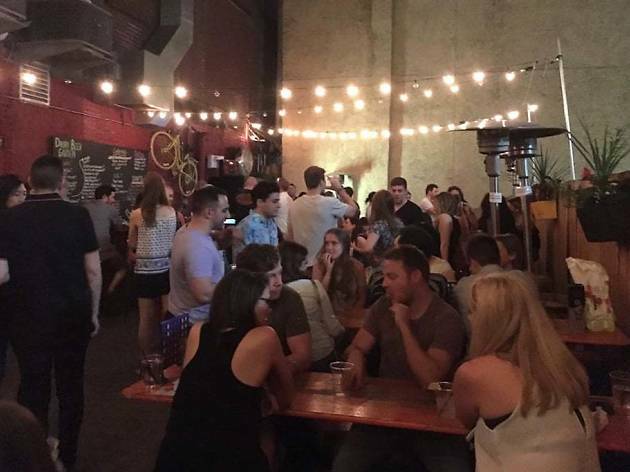 With an Insta-worthy aesthetic (think reclaimed wood, twinkling lights, industrial lamps) and a rotating list of drafts that you can get in a growler to go, the Chestnut Hill Brewing Company and its adjoining beer garden are most definitely worth a trip from Center City. 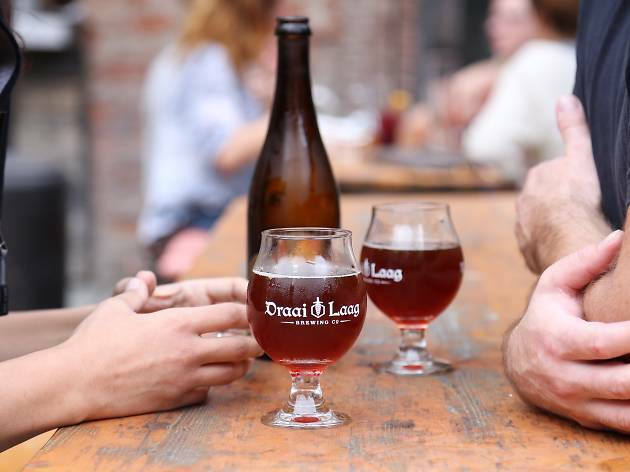 Its Neapolitan-style wood-fired pizzas pair perfectly with the menu of West Coast-inspired IPAs, and if you’re not a beer drinker, they’ve got a tightly curated wine list to satisfy. 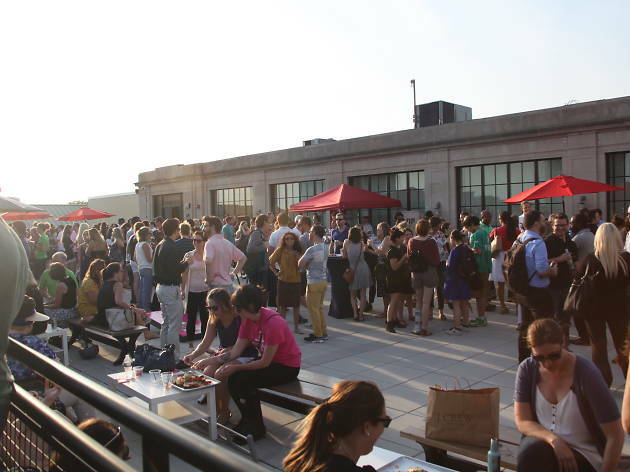 You needn’t be a member of this centuries-old German-American club to enjoy its Friday night biergarten shenanigans. 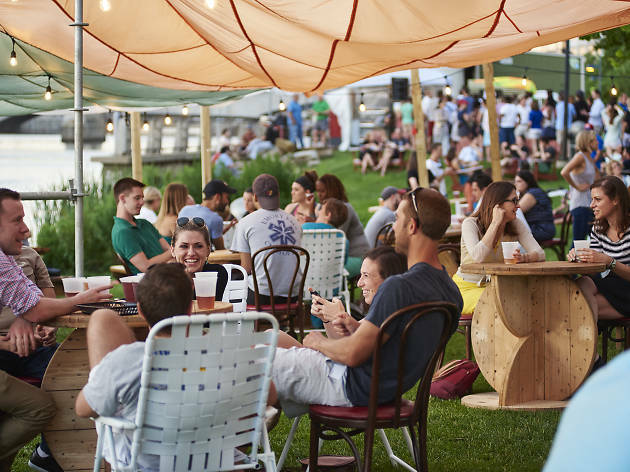 With live bands, cold beers and hot brats, this storied local organization invites the community into casual, super friendly atmosphere. Think of it as a church picnic with less religion and more beer. If you happen upon some old white dudes in red vests, you know you’re in the right place. 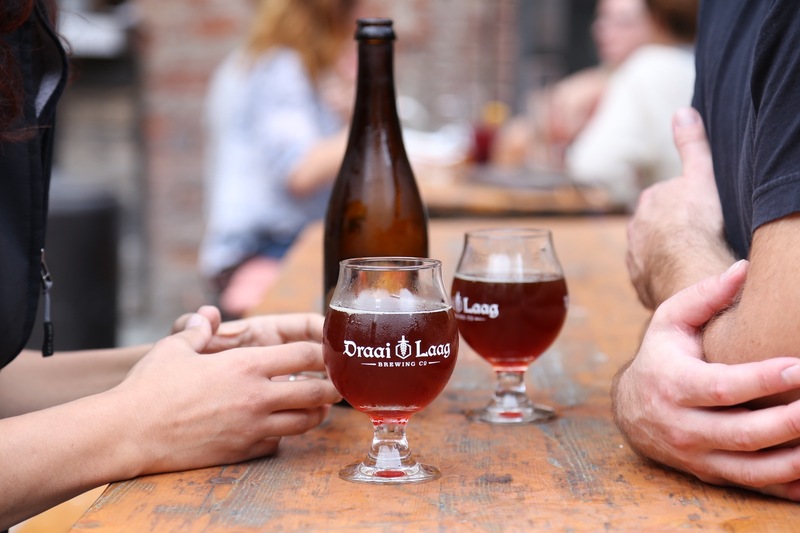 Looking for loftier drinking locales?